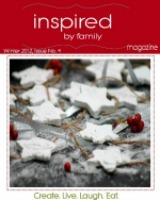 Trish from Mom on Time Out, partnered up with me to bring you this fun-filled series! I love, love children books! I especially love children books with great illustrations and the book I chose for June 13th is just that! I can’t wait to tell you about our book! 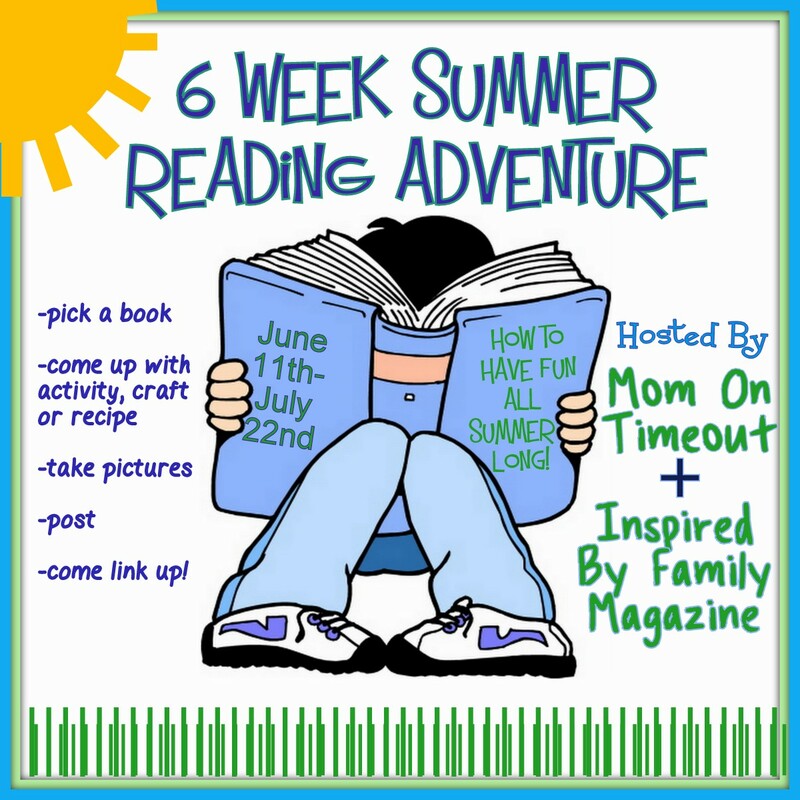 Starting June 13th, once a week, we will share with you a fabulous Summer Reading Adventure to keep your kiddos entertained and learning this summer. Stop by each week, beginning June 13th and be inspired with the fun activities we will be sharing based on the book we picked. 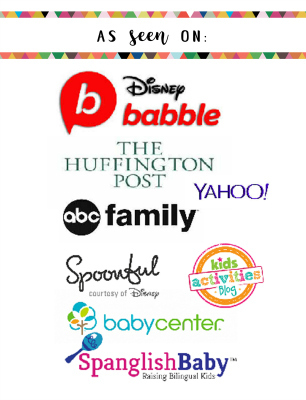 You can also join in on the fun by linking up your great reading adventure! Thankful to the author of Tickle Monster who donated a copy of her book for our give away! We will be giving away a copy of her book to a lucky winner at the end of our link up. As we go through the series I will add the links for each week! 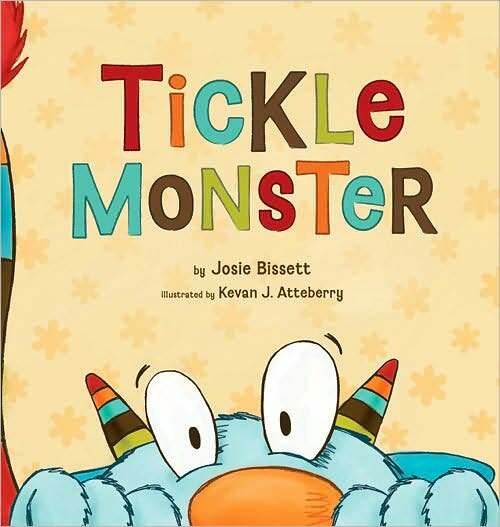 Week 1- Tickle Monster book– Click here for week 1 and for the Link-up! Add our button to your post so others can join in on the fun! I am loving this idea, books and summer just go together for me. I don’t have any little ones at home any more but I am grabbing your button and posting it on my side bar! I do what I can to still promote reading for kiddos:) Thank you for sharing at Freedom Fridays! Hi Evelyn, I sent you the code via email but I also tested and it works. Not sure what went wrong but hopefully it’s working now! Thanks for the support by posting it at your place, so sweet! Beth, no problem. Enjoy your summer!